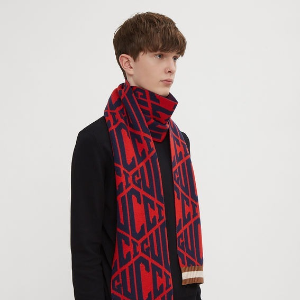 LN-CC offers 20% off on New Season via coupon code "LN-MOON20". 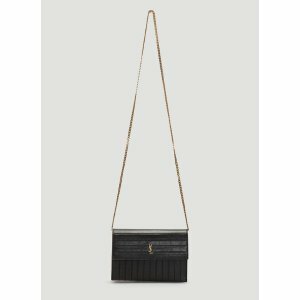 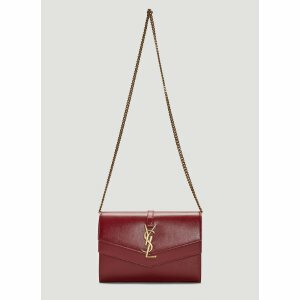 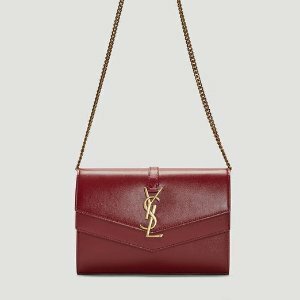 LN-CC offers 20% off on Saint Laurent via coupon code "LN-MOON20". 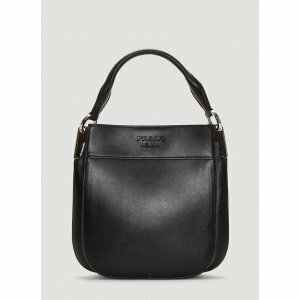 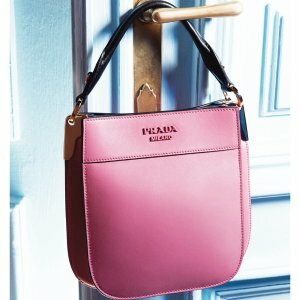 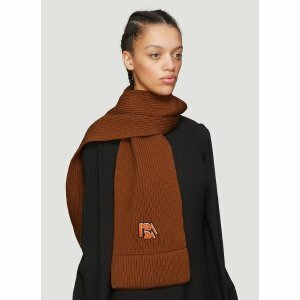 LN-CC offers 20% off on Prada via coupon code "LN-MOON20". 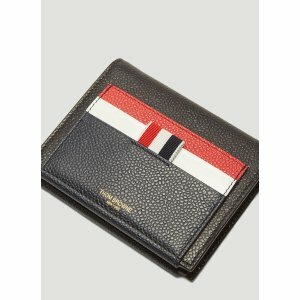 LN-CC offers 20% off on Thom Brown via coupon code "LN-MOON20". 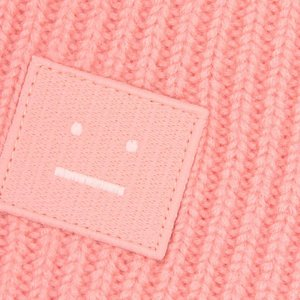 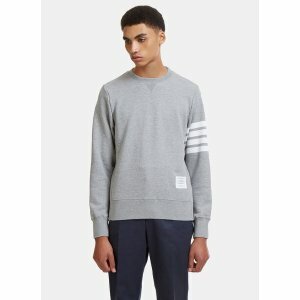 LN-CC offers 20% off Acne Studios via coupon code "LN-MOON20". 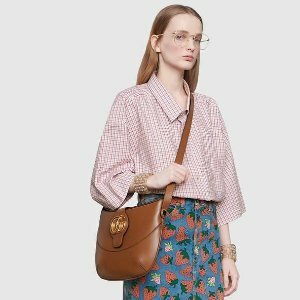 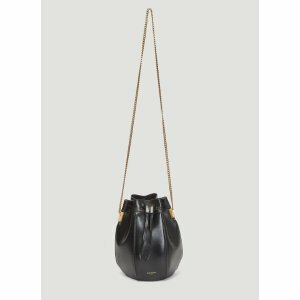 LN-CC offers 20% off Gucci via coupon code "LN-MOON20". 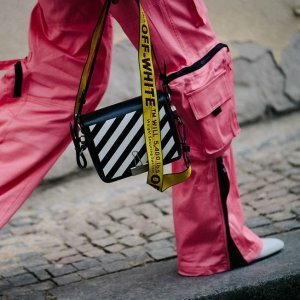 LN-CC offers 20% off on Off White via coupon code "LN-MOON20". 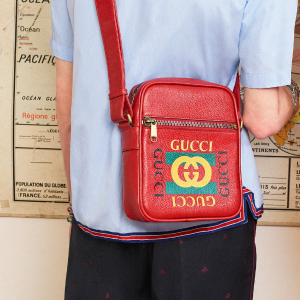 LN-CC offers low pricing Gucci,YSL,OFF-White. 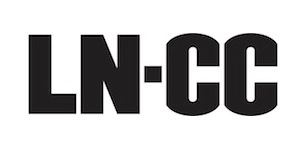 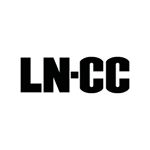 LN-CC offers 15% off on Selected Items via coupon code "LN-15FORYOU". 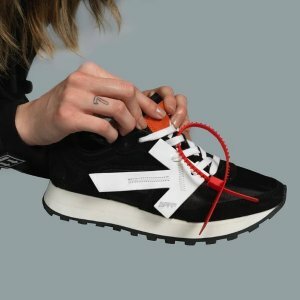 LN-CC offers low pricing OFF-White. 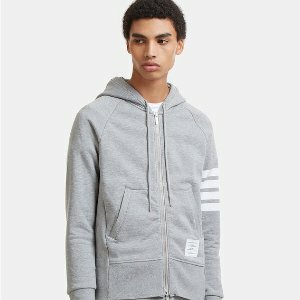 LN-CC offers up to 70% off + extra 20% off on Sale, via coupon code "LN-FINAL20". 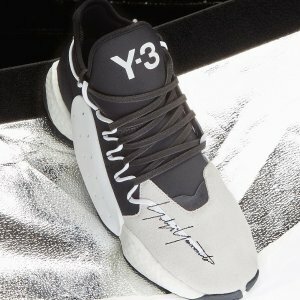 Free shipping on all markdown orders over $500 or full price items over $100. 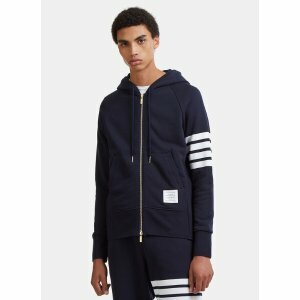 LN-CC offers up to 70% off + extra 20% off Sale, via coupon code "LN-FINAL20".